Some grips are dip molded, meaning the object that the grip is being used on is dipped directly into a solution and then removed; creating a plastic grip that adheres directly to the object. The object is heated before being dipped to make sure that the solution melts evenly to its surface. For some applications, plastic injection molding is used to inject heated plastic materials into a mold that forms the material into the exact shape of the grip that is being created. The plastic is removed from the mold once is has had time to cool down and set in shape. This creates a high tolerance product that needs little or no finish work after being removed from the mold. Some grips are flexible and soft to help with hand comfort, particularly on tools like a hammer that someone might be holding for an extended period of time. Nubbed grips have a series of raised nubs that create a space for each finger of your hand to wrap around the contours of the grip firmly. Beside tools, one very common application of plastic grips can be found on most bicycle handles. The metal bars of bicycles are usually fitted with grips that slide on to the bar and offer extra grip and comfort for the person riding the bike. Plastic end caps are fitted to the end of the bars where the grips stop to prevent them from sliding off the handle bars over time. 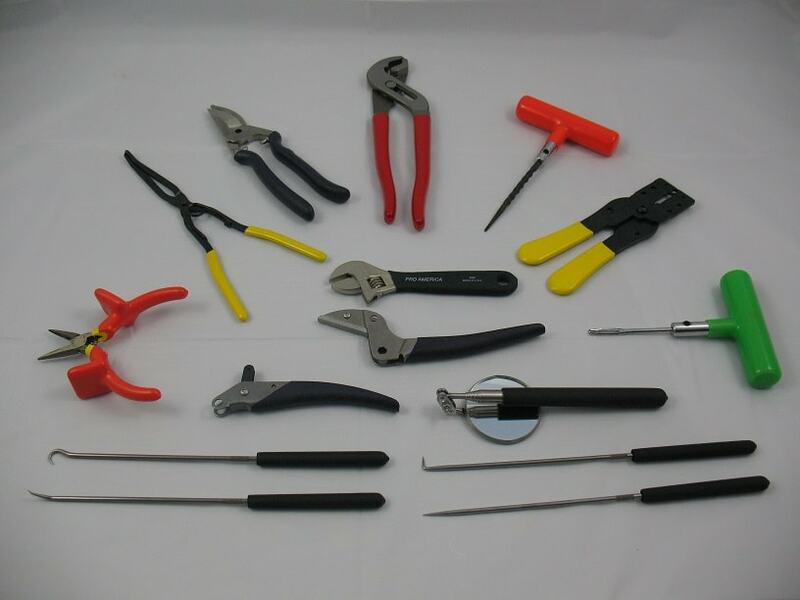 Plastic Grips Most hand tools, power tools and even firearms have a uniquely molded plastic grip that the user can grasp to comfortably and firmly use their product. 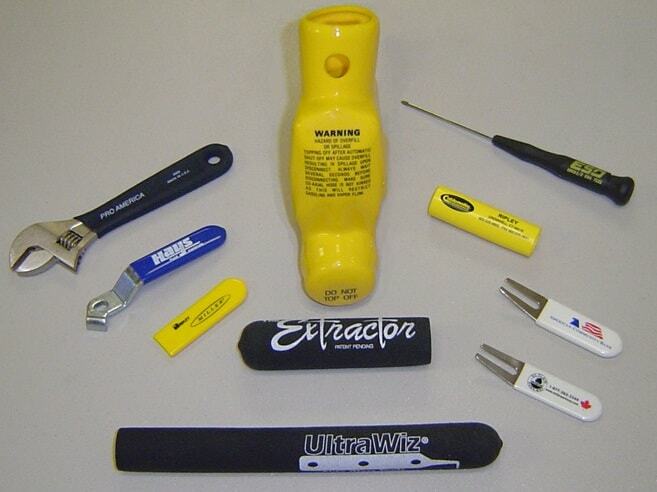 This grip is engineered to fit with the overall design of the product and can be attached with screws, blots, an adhesive, or molded directly onto the tool itself during the final stages of production.